Collection of 'Functional Personal Gadgets' from all over the world for you. 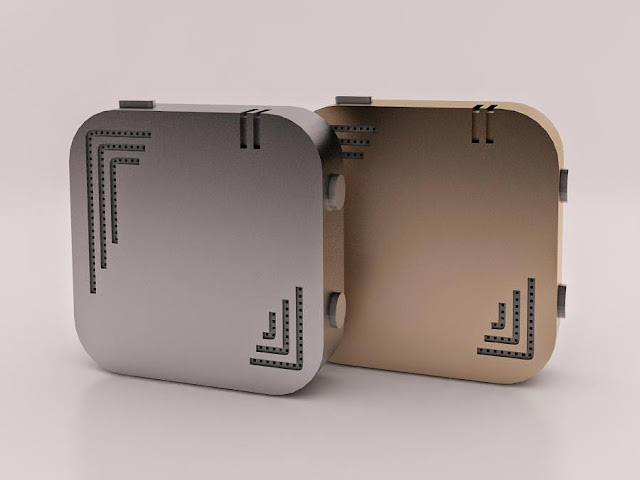 Goccia: G-Wearable's Goccia is the world's smallest tracker and weighs just a little more than a penny. It uses ledlight syncing technology to synchronize data with the app on your smartphone. Its capable of monitoring your daily steps and calories used; its algorithm can adjust to many different activities, such as hiking, biking, swimming and more. Wearhaus Arc: These wireless headphones are designed with social music listening, precision tuned audio, touch controls and color customization. It gives you a way to express your individual taste, your own style and personality. It wirelessly syncs up with multiple headphones so you can listen together with your friends. It's app allows you to see what people around you are listening to, join them in real time, or broadcast your own playlist. 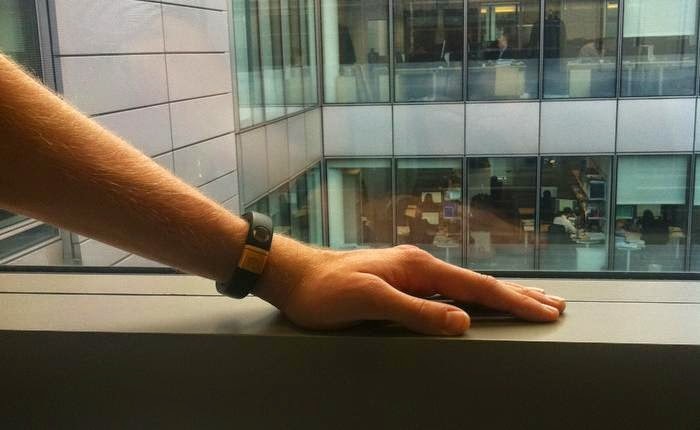 Nudge: Nudge is the nifty notification wristband that notifies you about important work email, or a phone call that you can't miss. All you do is simply pre-select the important notifications in its app, it receives all the notifications that you get, and only tells you about the pre-selected ones. 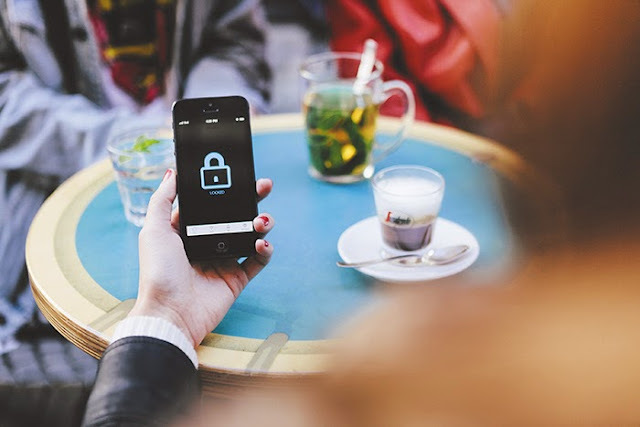 With Nudge, you wont be bothered with numerous notifications, can keep your smartphone in your pocket, enjoy the moment, spend quality time in the real world and yet not miss a single important call or email. 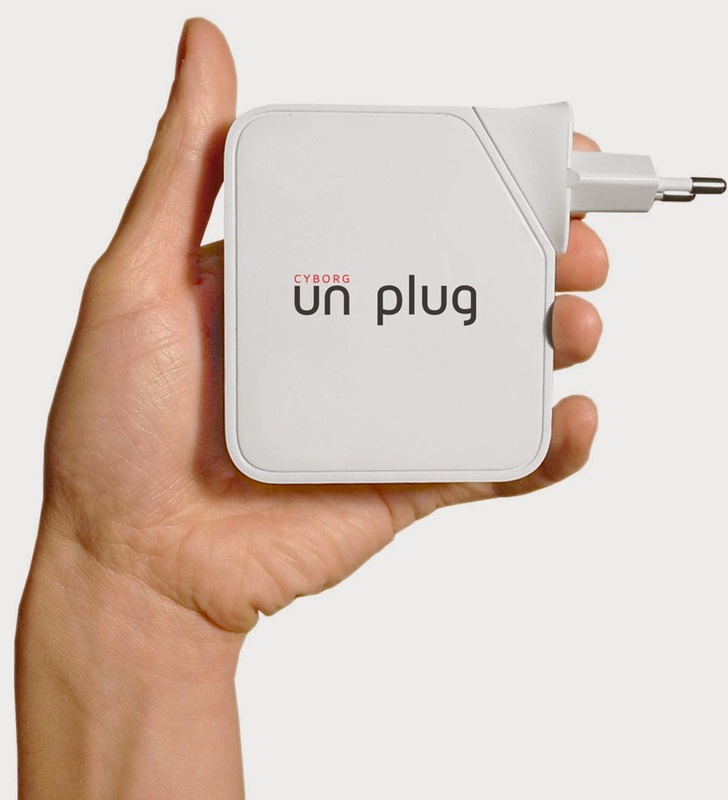 Cyborg Unplug: This anti wireless-surveillance system for the home and workplace detects and forestalls selected devices known to pose a risk to personal privacy. 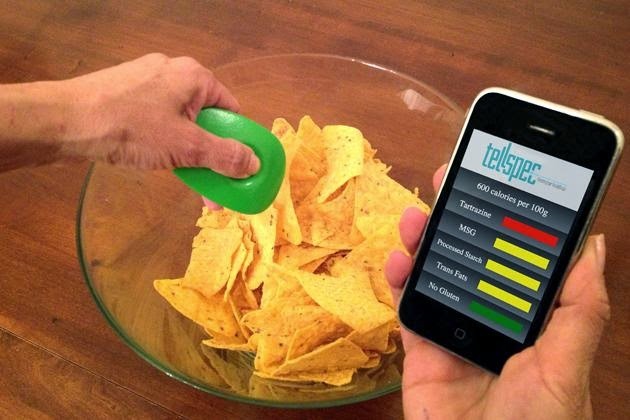 TellSpec: TellSpec is a handheld device that tells you about the nutrients, calories, ingredients and more in your food. It provides a fast and simple way to learn what's in your food; it uploads the spectrum to its analysis engine where its analyzed and the information is then downloaded and displayed on to your smartphone. 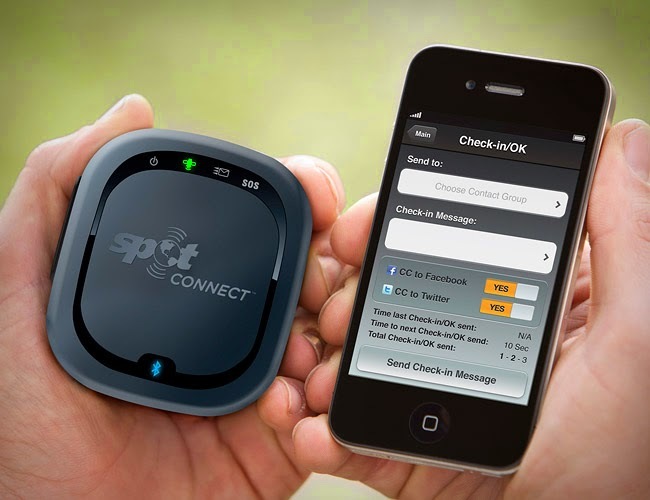 SPOT Connect: SPOT Connect turns your smartphone into a satellite communicator; it connects your smartphone to a global satellite network and allows you to send messages and GPS coordinates from virtually anywhere on the planet. Apart from these, you can update Twitter, Facebook, send email and an SOS message requesting assistance. The device costs $169 plus $99 yearly for the subscription to the service. 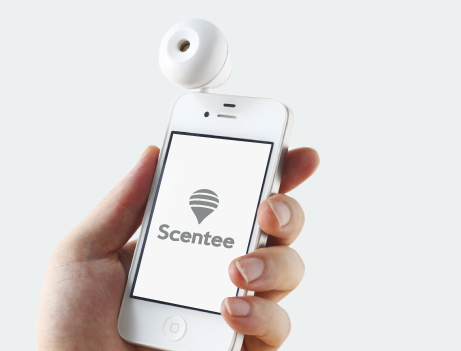 Scentee Balloon: The Scentee attached to the earphone jack of your smartphone sprays the aroma using its app which can be customized for scented notifications for emails and Facebook "Likes", "Timer" scents that work with your phone clock and more. 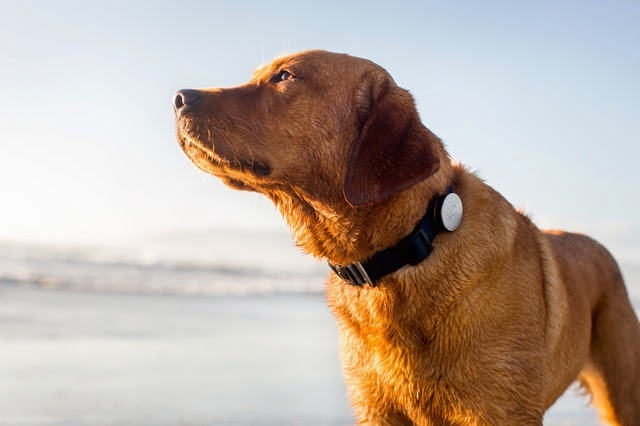 Whistle: Whistle attaches to a dog's collar and monitors your dog's day-to-day activities plus it registers any unusual behavior which can be accessed from your smartphone. Flykly: The "Flykly Smart Wheel" turns your bike into a motorized bicycle, connects to your smartphone and allows you to locate your bike, remotely lock the motor and alerts you when your bike is moved. 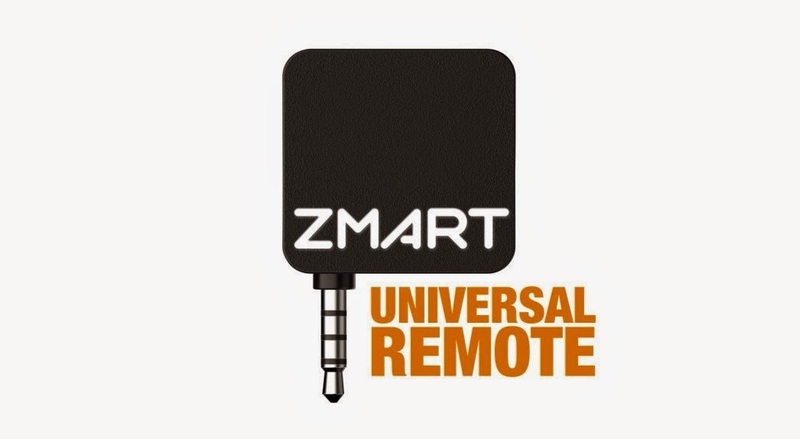 Zmart Remote: Just plug the Zmart Remote into the headphone jack of your iPhone or Android device and control all your devices with your smartphone. 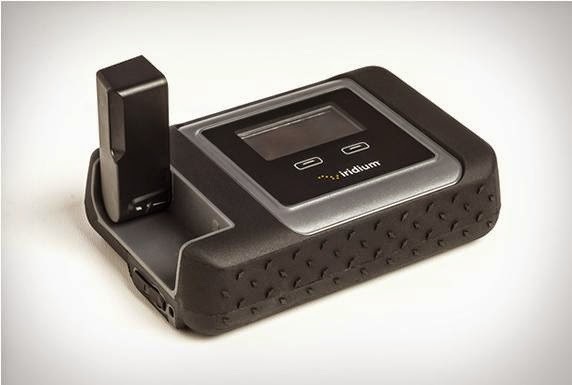 Iridium GO: Iridium GO gives you satellite-based Internet access anywhere; you can connect up to 5 devices within a 100-foot radius. 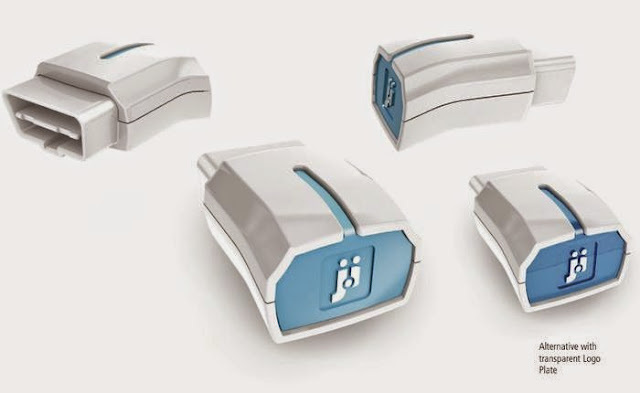 Moj.io: Moj.io plugs into your car's OBD port, uses the mobile network to connect your car to the Internet, and apps on your smartphone and makes your car a fully connected part of your life. It provides real-time data on engine performance, temperature, road surface, speed, pitch, tire pressure, GPS location and more on your smartphone app. 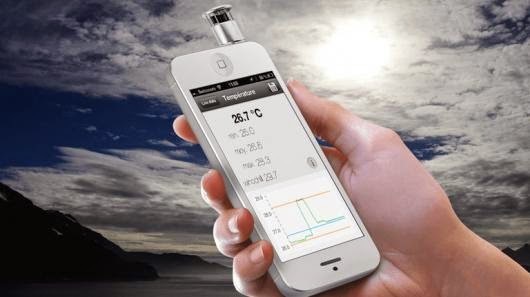 Skywatch Windoo: Skywatch Windoo is a weather station for iOS and Android; it plugs into your smartphone's headphone jack and you have a functional anemometer. The Windoo series can measure wind speed, wind direction, temperature, humidity and pressure readings. It can track wind speeds up to 93.2 mph (150 km/h) with +/- 2 percent accuracy. 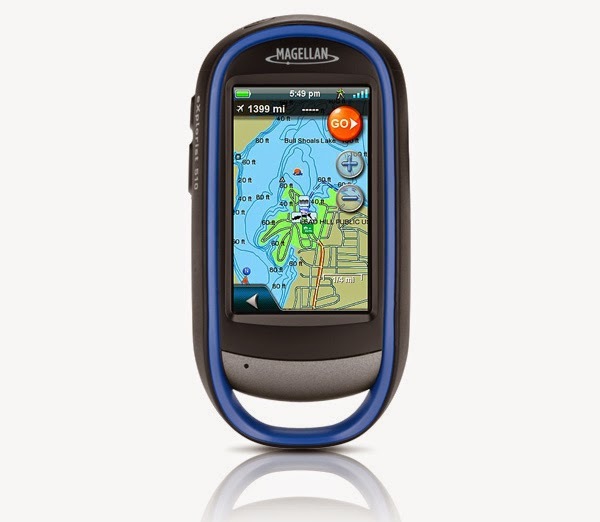 Magellan eXplorist 510 Pro Angler: This Magellan GPS comes with information about more than 4,000 lakes, waterways and fishing hotspots. This rugged handheld GPS features camera, microphone, and speaker to record your own notes to create a journal of your adventures.